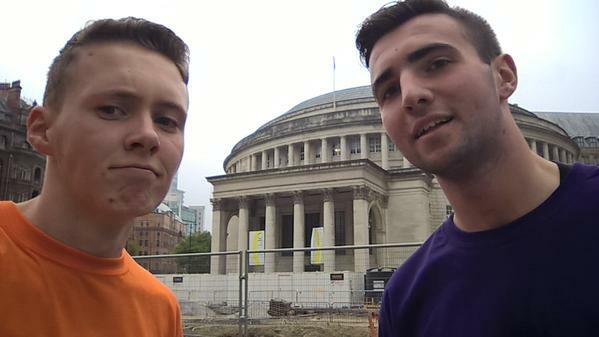 Our top 10 selfies from the #GMSelfieRun! 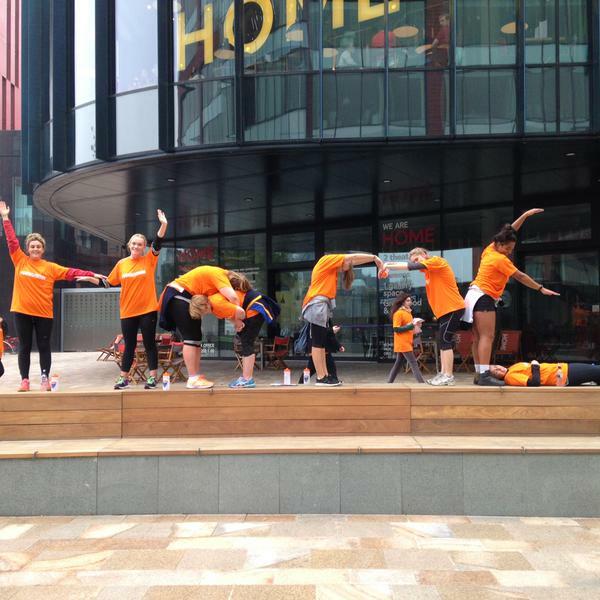 Last Saturday, we took part in the Greater Sport Manchester #SelfieRun. Here are 10 of our favourite selfies taken on the day! A great selfie taken by @eneagbaji_3! 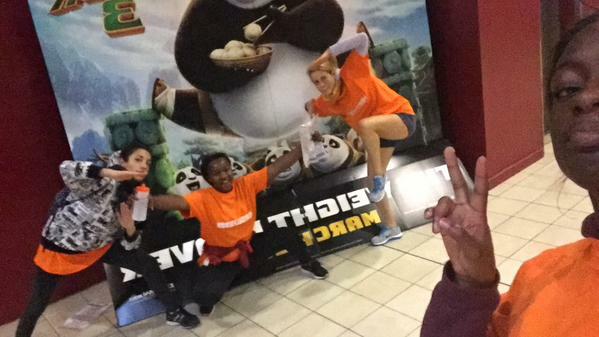 We love the Kung Fu Panda poses! 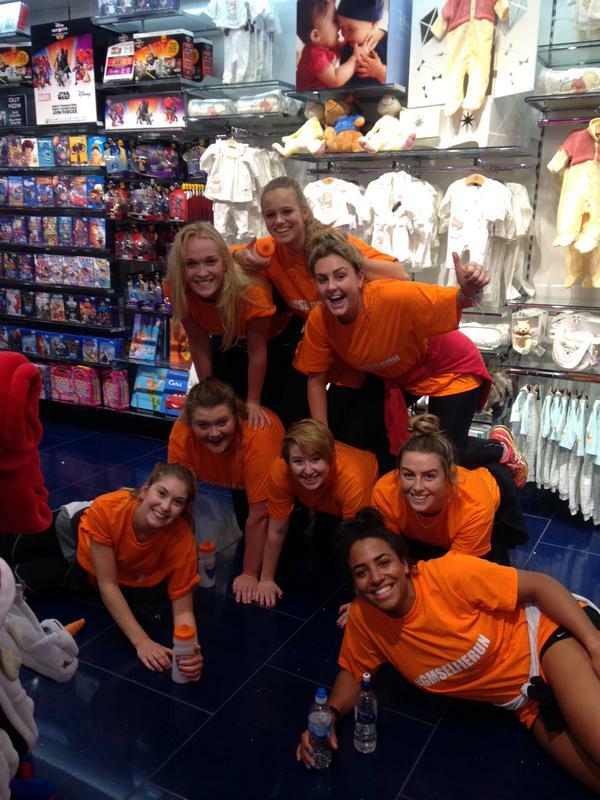 A top effort from our very own netball team to make this human pyramid in the Disney store! 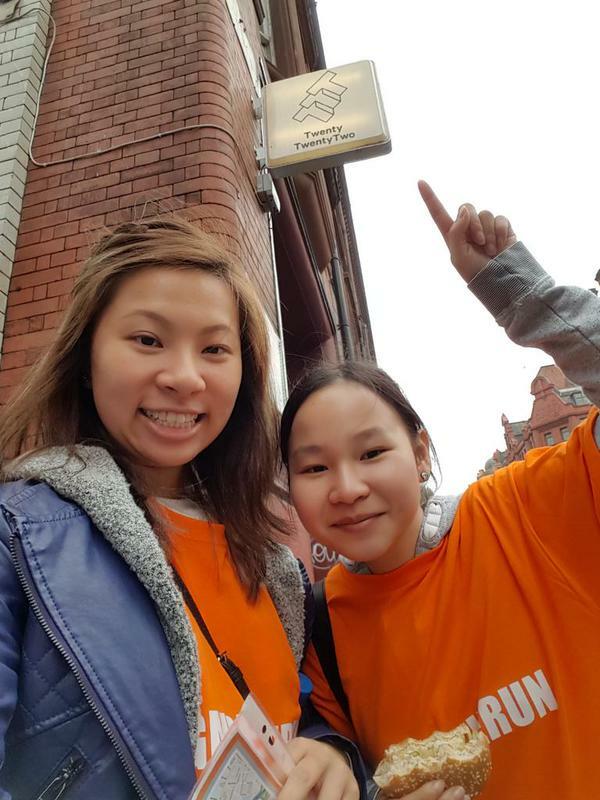 @GoldeeWat outside Twenty Twenty Two in the Northern Quarter! A good selfie by the MMU and Uni Of winning duo! Well done @WavidD19! 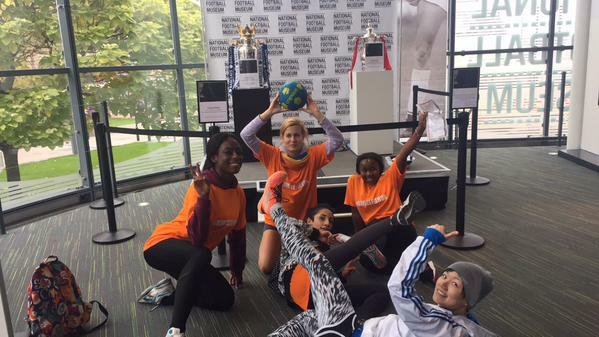 Another great selfie taken by @eneagbaji inside the National Football Museum! Also featuring the Premier League and FA Cup! 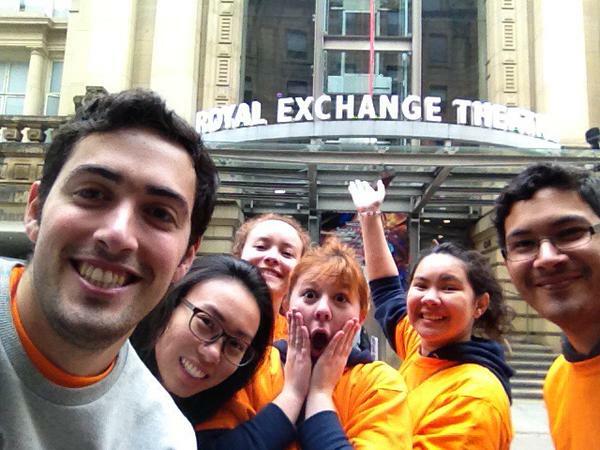 A lovely group selfie taken by @EmMassari_1 outside the Royal Exchange Theatre! Superb effort once again from our netball team! We love the effort they made to spell out the name “Home” outside of the Home cinema! 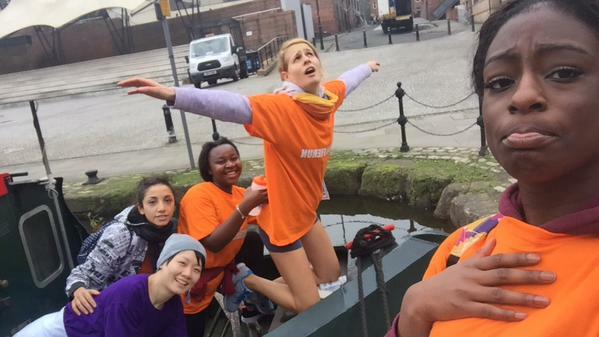 A Titanic inspired selfie taken by @eneagbaji_2! 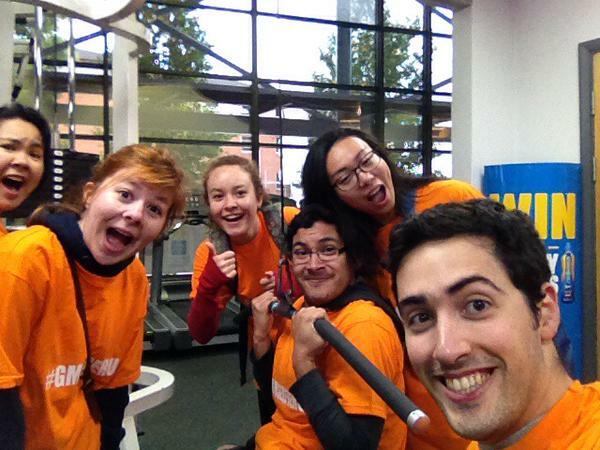 It’s ace to see @EmMassari and friends providing support whilst one of their team is busy exercising at the Sugden Sports Centre! Of course we had to include a selfie featuring ourselves onto this list! Which selfie is your favourite? 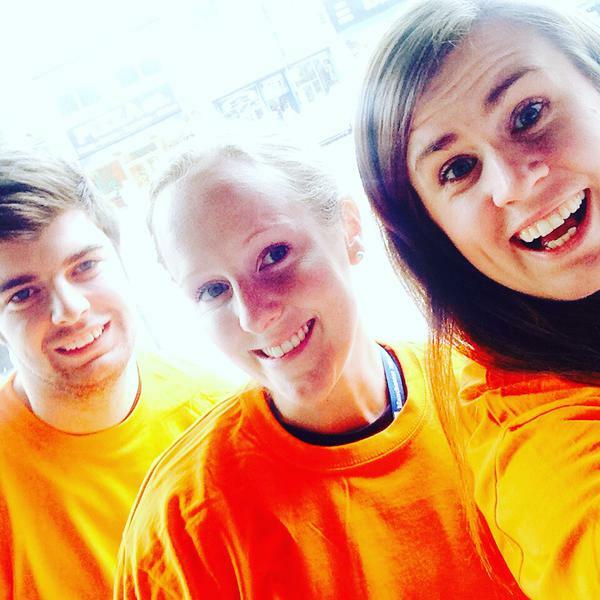 If you are wanting to start running why don’t you come along to our FREE Active Campus jogging club every Thursday? For more information click here! Previous Meet our Activator…Jodi Ventre! Next #BUCSWednesday is back, baby!